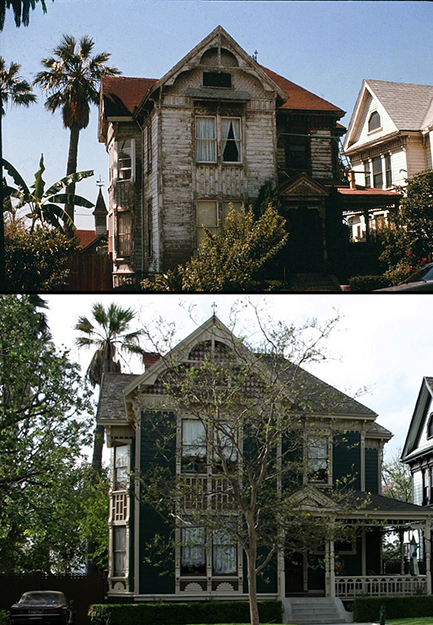 Then & Now: 1316 Carroll Ave. in Angelino Heights. The top photo was taken in the 1970s. The Victorian home was built in 1887. 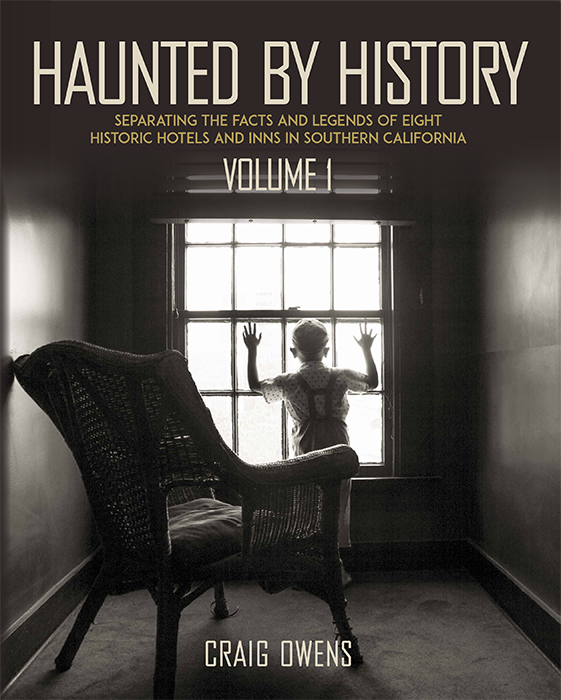 Its first owner was Major Horace M. Russell.